Relaxation is best when you have a pillow behind, a coffee steaming cup beside and your favourite mid-night novel right in front, happily flipped through as you doze by! 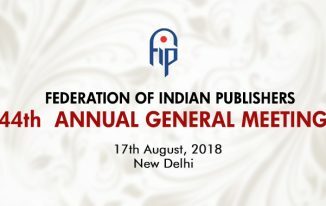 Ever wondered about the history or for that matter, future of publishing industry in India? Publishing dates back to June 1884 when The Indian Press established itself. Since then, although the dynamics of publishing have undergone massive transformation, its growth rate has been pretty high. To begin with, Indian economy has fleeting market perception as a strong print destination. 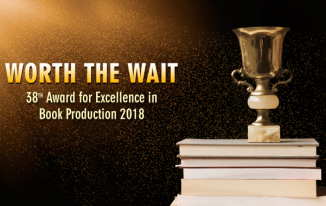 Lack of proper quality control procedures and high risk of infrastructural failures are twin tense areas of Indian publishing industry. Unhealthy competition, resistance to change and fragmentation has often worsened growth avenues for many book publishers. Despite such conflicting issues, publishing has managed to maintain a strong foothold in the current scenario. Be it small roadside vendors selling bestsellers, or centrally-located, exclusive posh bookstores. Publishing is one of the few industries that has recorded consistent technology adoption rate. Consequently, in an industry that was long under the influence of print medium, publishers are now finding innovative ways to deliver content to users. Emerging trends witnessed off-late include electronic books (e-Books), blogs, podcasts, mobile publishing, and self-publishing. Some publishers have also started focusing on new opportunities such as user-generated content and online communities. Though the revenues generated from these new channels are quite small in comparison to print medium, publishers are showing soaring interest in strengthening this domain. Digitization, to a large extent, has altered the way information is printed, edited and distributed, and so issue of copyright and protection has gained prominence in current times. Book publishers today are even focusing on means of reestablishing their control of intellectual property. All said and done, you can’t even overlook one basic selling trait of books throughout India. Traditionally, book-publishing has been a retail industry, usually bought from book-stores. However, recent influx of online book stores, chain booksellers and superstores has adversely affected sole-growth of single book outlets. 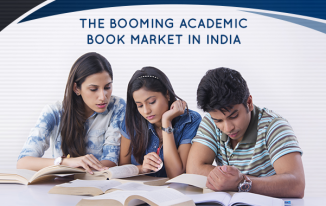 So while reading range, ease of accessibility and average readership has certainly shown a hike, publishing industry on the whole, has often faced onslaught of new trends and fluctuating reader-base. The result being that never before have so many varied books been available, and that too, so readily and at such low prices.